One year on from the launch of that strategy, what has changed? How is this statement of intent being met by positive actions across a range of social, environmental and economic issues? And how is Heathrow planning to achieve that “aspirational” goal of carbon-neutral growth? 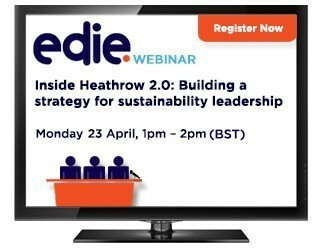 This webinar brings together Heathrow Airports chief executive and director of sustainability along with external sustainable business experts to discuss how Heathrows new super-strategy can transform the business, for good. 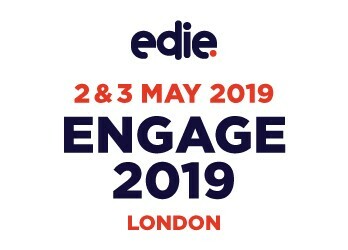 Add to Calendar 23/04/2018 23/04/2018 Europe/Paris Inside Heathrow 2.0: Building a strategy for sustainability leadership In 2017, Heathrow Airport unveiled Heathrow 2.0 - a bold and wide-ranging new CSR strategy that seeks to decouple business growth from carbon emissions and accelerate the shift towards a sustainable future for aviation. One year on from the launch of that strategy, what has changed? How is this statement of intent being met by positive actions across a range of social, environmental and economic issues? And how is Heathrow planning to achieve that "aspirational" goal of carbon-neutral growth?